Win an $800 curated banquet for you and seven mates! Calling all our Perth fam, we’ve teamed up with Seagrass to give away a specially curated banquet menu worth $800 for you to share with a crew of your choice! 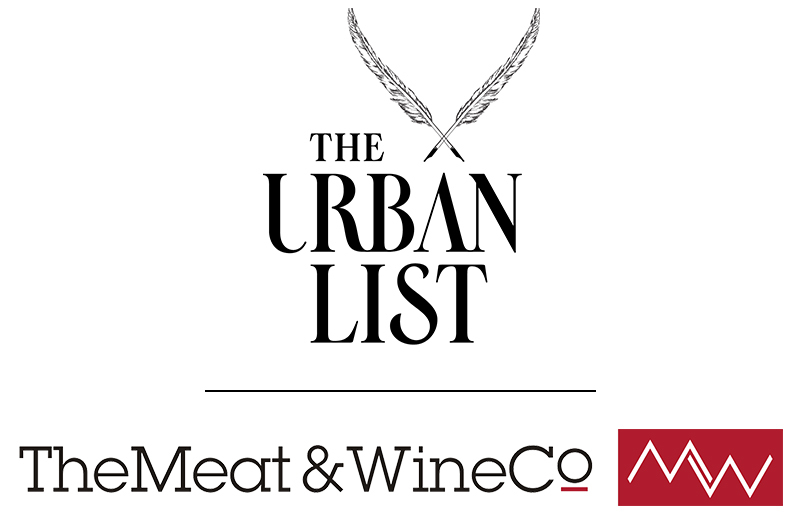 Hosted at The Meat & Wine Co (opening September 12), the lucky winner and their pals will be dining on a delectable 3-course set menu with welcome cocktails on arrival and an additional 1.5 hour beverage package. Think perfectly cooked meats, sensational seafood and succulent sides – but BYO stretchy pants. Fancy a free feed like no other? Check out the full terms and conditions here, and fill out the form below to enter.